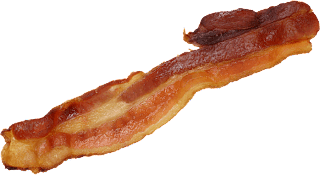 What's shakin', bacon? Take this as a reminder to link up tomorrow for my weekly Sunday Confessions! If you have to, go write your post right now!! Sometimes....I wake my husband up with crepes. I look for new musicians on YouTube. 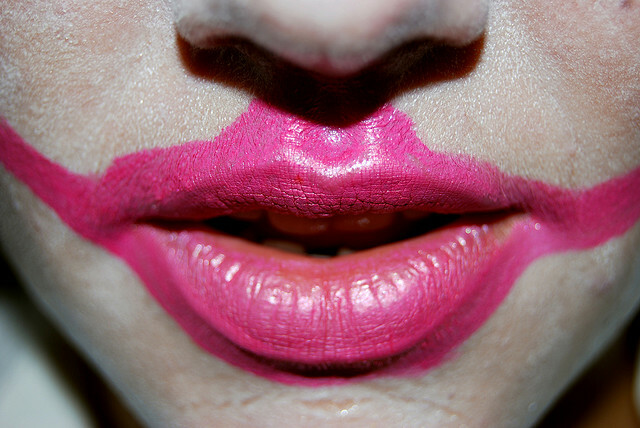 I debate whether or not I should try lipstick, and tell myself, "No. You would look like a clown." I eat Nutella for breakfast. I think I like cooking, then I regain my sanity. I scope Blogland for layouts that I like, and make note of them to incorporate elements into future designs. There's so much inspiration out there. I go to Deviant Art and search for new brushes and patterns because I'm sick of the ones I have. 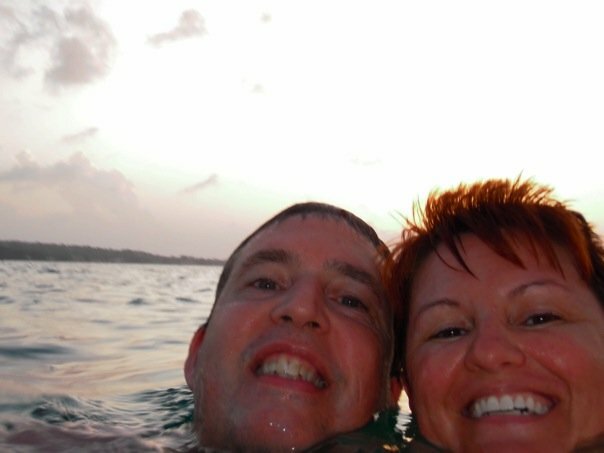 I get a little homesick and I miss these peeps (my supercool parental units). I wake up and say, "Let's take a trip today." Then look at the bank account and see that I haven't been paid, so the trip will have to wait until next weekend. 10 points if you can guess where that is without cheating and following the "via" link. viaWhat do you do sometimes? 1. Nutella crepes?? 2. Your parents are adorable...no wonder you are too! 3. I have no idea where that is but I wanna go. Crepes are my absolute favourite. Looking for a great dessert? Nutella on a crepe, add vanilla ice cream, and roll it up. SO GOOD. Especially when the crepe is still a little warm, it melts the ice cream a little... ahh I need to make some now! And I love all of your salutations hahah! 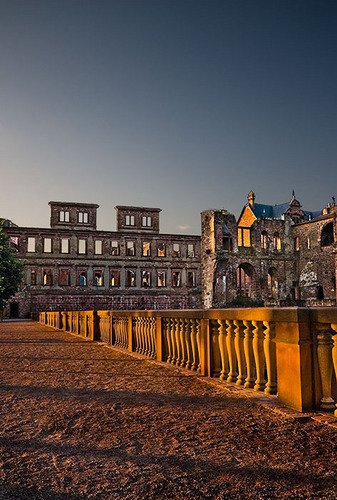 It looks like the Heidelberg Schloss!!!! Are you going to Heidelberg?!!! Bring your camera... it's absolutely amazing! I LOVE Nutella, and I was just thinking the same thing about lipstick today. I saw a commercial with this girl dressed in dark clothes and an awesome coral color lipstick on and I wanted to look just like that. Of course if I tried it I'm sure it would love ridic! I'm using this post as inpiration over at my blog lovealwayseve.blogspot.com :-). Hope you don't mind!